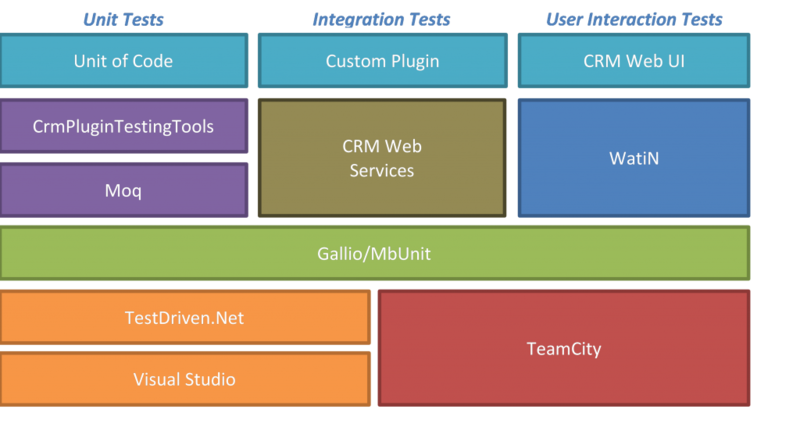 I’ve been busily working away for the past three months in my new job preparing a big CRM4 –> CRM2011 upgrade. We’ve had our fair share is issues during the process, there’ll be a few more blog posts coming, but this latest one I thought was worthy noting. 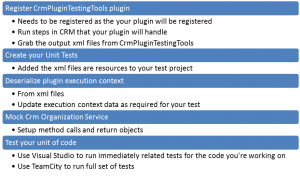 I’ve just come across an issue in CRM Outlook client with pinned views that I was able to solve and thought the solution might help other people if they come across the same problem. 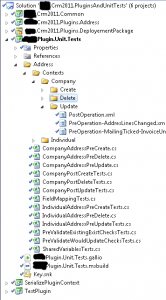 I’m not sure what actions the user performed but they were testing pinned views on an entity in the CRM Outlook client when they became unable to access the entity any more. 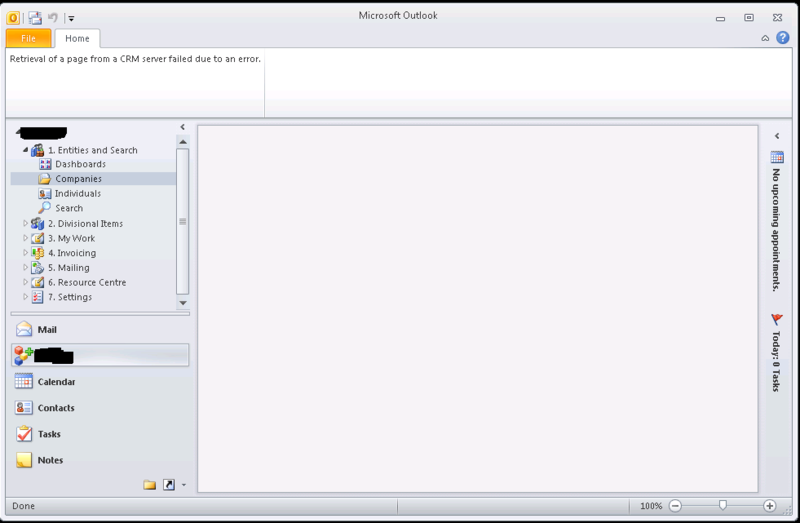 Closing and re-opening Outlook didn’t solve the problem, re-configuring the Outlook client didn’t solve the problem. Other entities could be accessed correctly. 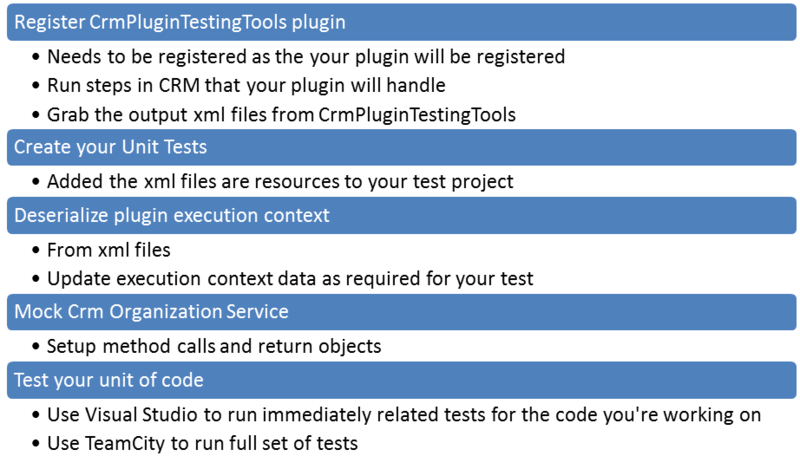 I tracked this issue down to a value in the UserEntityUISettings table in the CRM database: TabOrderXml. 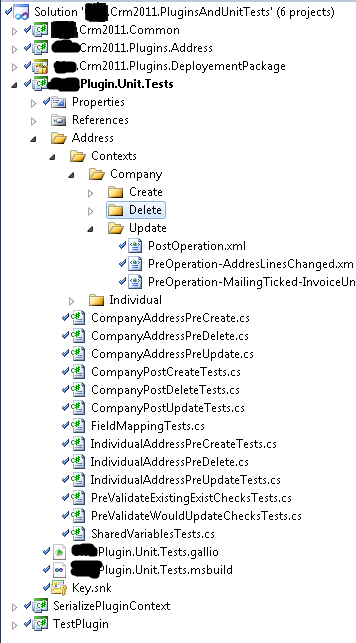 There is one row per-entity per-user that stores the user defined customisations for the Outlook client. Outlook was unable to handle the two semi-colons at the end without GUID values. Where OwnerId is the ID of the system user and ObjectTypeCode is the type code of the entity that the user is having problems with. 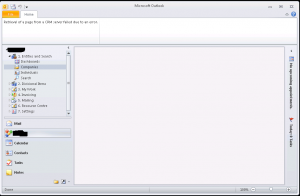 The reason for re-configuring the CRM Outlook client for the user is that the settings are cached on the users machine in an SSCE database and re-configuring CRM Outlook client resets the database, forcing a refresh of the settings from the server.